Customers expect that no matter how they choose to engage with a business, that how they will be dealt with, and information about them will be seamlessly passed through the system. Who hasn’t had the hair-tearing experience of calling a business and explaining your situation in depth to someone on the other end of the phone only to have them transfer you to some other person or department, where you need to repeat again the whole conversation? Now imagine the joy of being pinged from phone to phone – but escalate it across multiple communication channels. Your frustration levels explode and your satisfaction with the business plummets to somewhere on par with the satisfaction you feel when you discover your kid’s uneaten lunch that has been left to create a formless mouldy goo in the base of the lunchbox after a week in the bottom of the school bag. Websites for the small businesses are a brilliant microcosm of what happens in larger organisations. Most websites these days include phone numbers, contact forms, social media links and blogs. Often the phone is answered by one person; the contact forms another and social media a third person. Often information is not shared between these individuals which can trigger client frustration. Businesses leap into expanding ways for customers to contact them, without often considering the ways that information need to flow across and between the silos in a workplace. 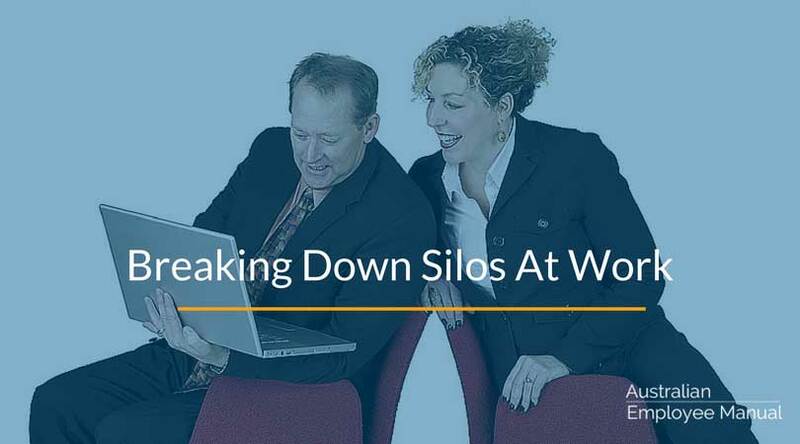 Every workplace of more than one person has silos. By the very nature of how the human mind is structured, we tend to focus on what is in front of us and what is important in our personal world which forms a silo. You get a larger silo when teams form boundary walls between their team and other areas of the business. To see beyond those boundaries needs well-developed empathy skills which create the drive to help others, combined with issue visibility as you can’t help what you can’t see. In a workplace, to work across silos needs a dedicated strategy of building empathy and awareness across team members, combined with strategies of making issues and projects visible. How to increase empathy across teams? Generally, empathy comes from face-to-face interactions. You need to see and know the people in other teams in order to be able to care about them enough to want to pool ideas and resources. How do you build this connection? In teams, it can be as quick as 5-minute stand-up chats (or scrums) on project progress or as informal as regularly shared lunches, or as complex as detailed cross-team project briefings or staff rotations into other teams. You can add photos of the person sending the email into email contacts or business directories, or have a photo of the person managing the social media as well as the logo or branding. The trick is to find ways to make all connections human. To solve the problem of “You can’t help what you can’t see”, all staff within a team need to be able to see at a glance what projects are being worked on, and who is working on them. Processes to facilitate this can range from complex work allocation computer systems, digital project management systems such as Basecamp or Trello through to a simple whiteboard list. The things to remember here are that whatever system you use needs to be regularly updated, it needs to only have one version in one place (otherwise people get confused and end up not following any project), and it needs to be visible to all people who have an interest. Social media RSS feeds are a great example of creating visibility and individual choice – people can choose to opt into the feed and can choose to opt out as they wish. Monitor your Managers: Unless you have senior executives and managers actively walking the talk of collaboration, then your efforts are akin to pushing a car with four flat tyres up a hill. Build a shared vision so that your entire business knows and buys into the type of customer experience they want clients to have. Reward Collaboration & Teamwork: Set KPIs that reflect the importance of teamwork and cross-team collaboration. People do more of what is rewarded in a workplace (just make sure that what is said and what is rewarded are congruent). Map Customer Flow: Track all the ways that customers interact with your business, and map out how the information flows with them, taking action to adjust each tiny block or trouble spot. 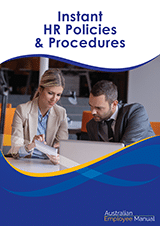 Include Part-time Staff: Part-timers may become disconnected from the group unless you take specific action to include them in communications and social events. In summary, if you want to increase customer satisfaction through increased customer engagement tools, remember you need to break down workplace silos as part of the process. (1) Turner, Y., & Hadas-Halpern, I. (2008, December 3). The effects of including a patient’s photograph to the radiographic examination. Paper presented at Radiological Society of North America, Chicago, IL.